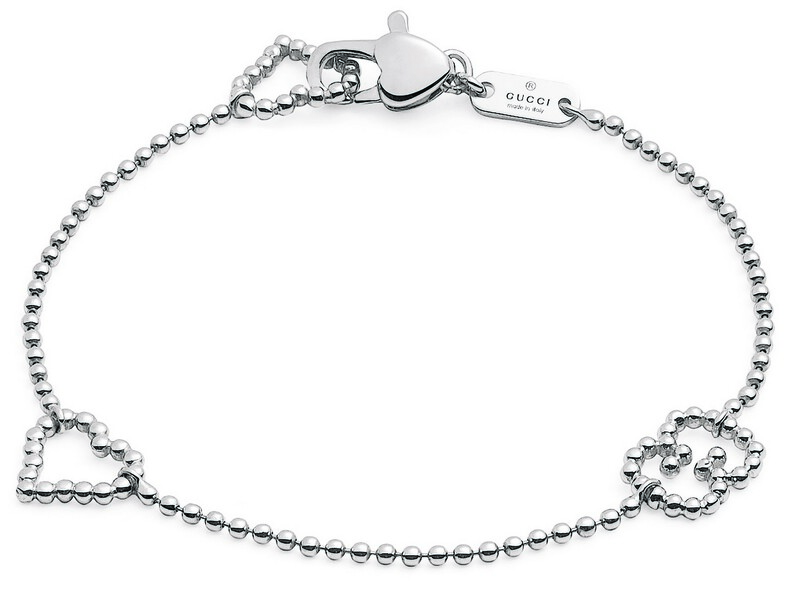 With Valentine’s Day coming up, there is still time to find something special for your loved one. YL has put together some of the gems to be found locally. 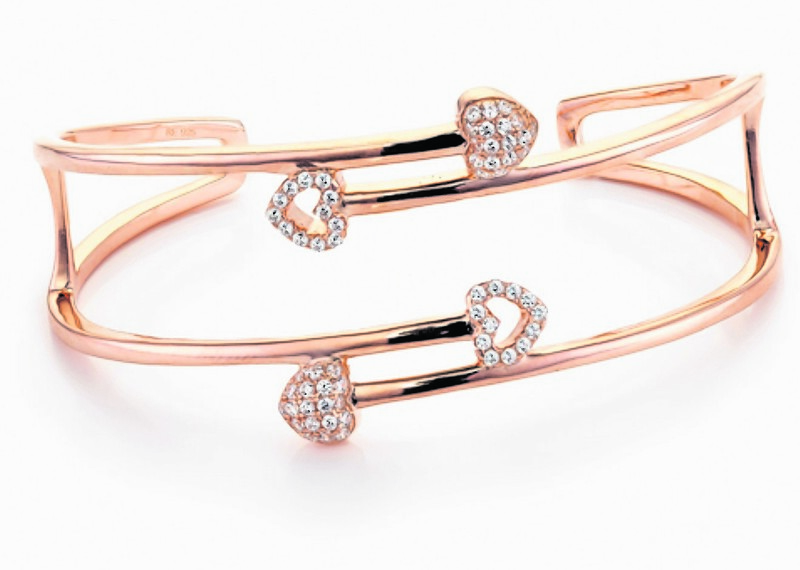 From Finnies, this rose gold plated two row torque bangle is £150. 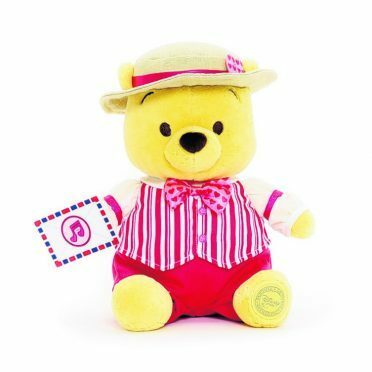 Why stop at one item when you can have the set? 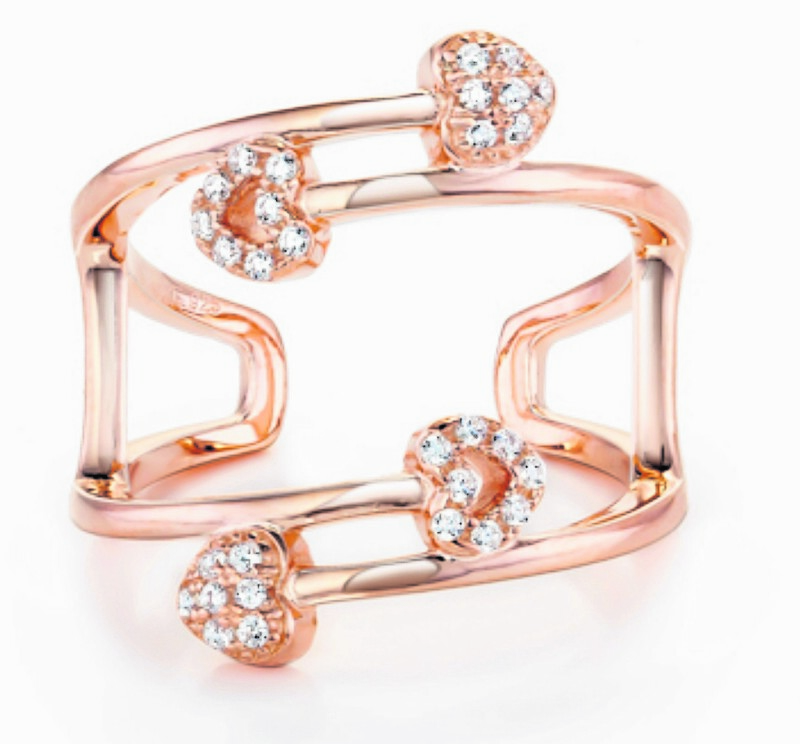 The silver and rose gold plated cubic zirconia set torque ring is £60 at Finnies. 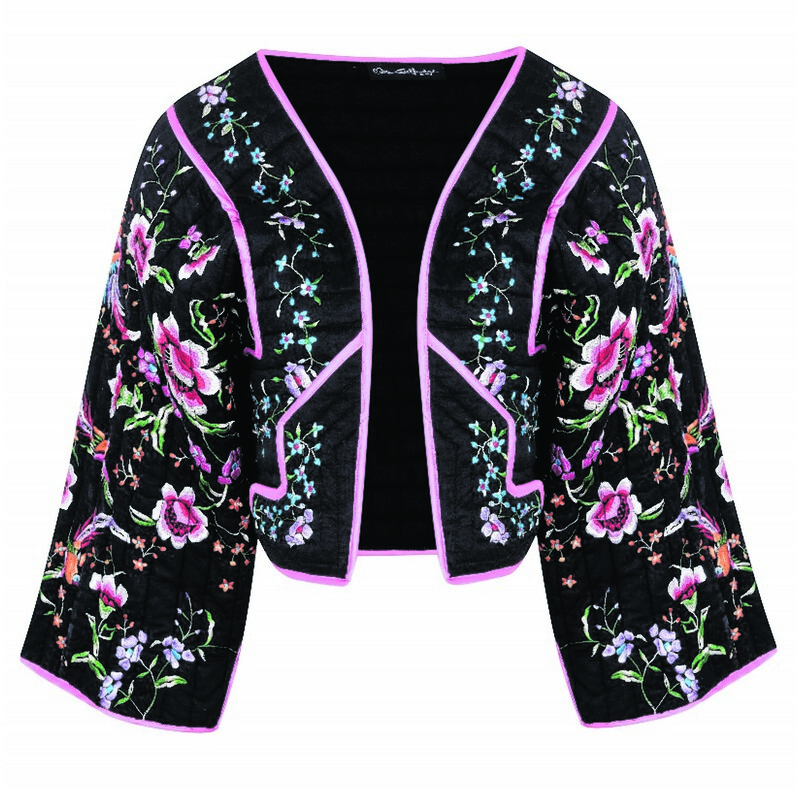 Style yourself for date night in this black quilted jacket with floral embroidery, £110 from Miss Selfridge. 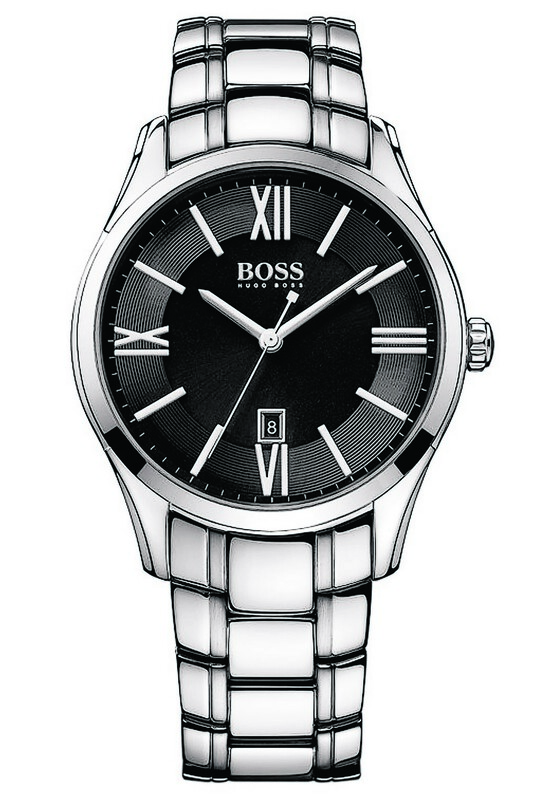 Finnies the Jeweller is the perfect addition to an outfit. Every lady needs a handbag. 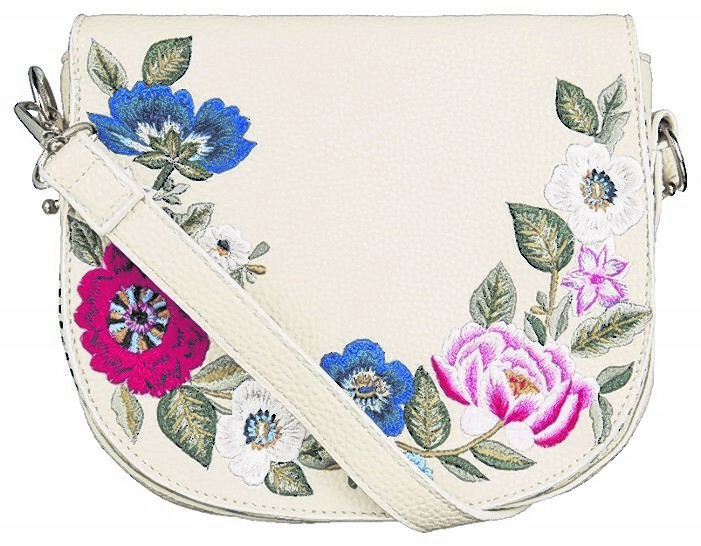 This poppy embroidered saddle bag from Accessorize is £29. 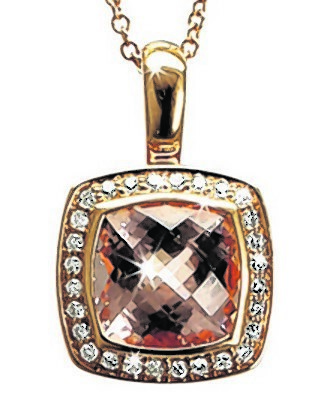 cushion morganite and diamond pendant, £1,325 from Finnies. 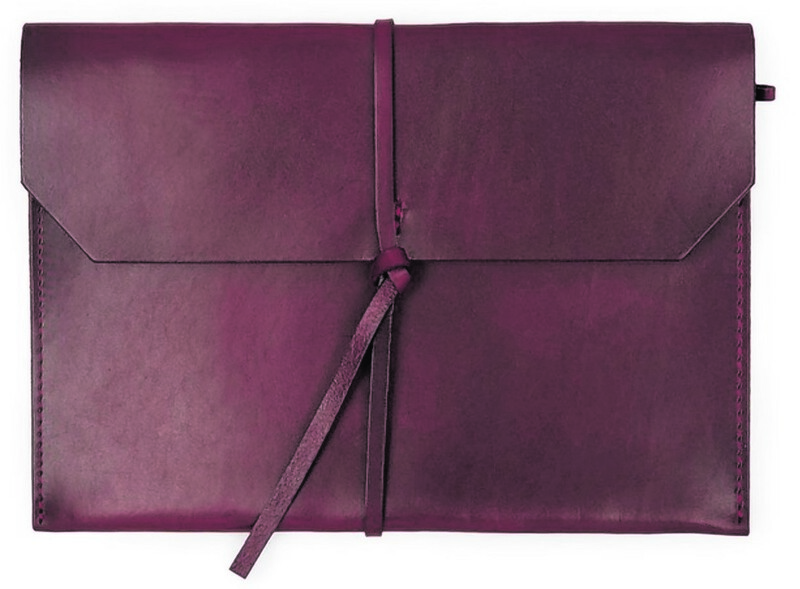 Take love to work and treat your man to a burgundy leather iPad case, £25 from Topman. 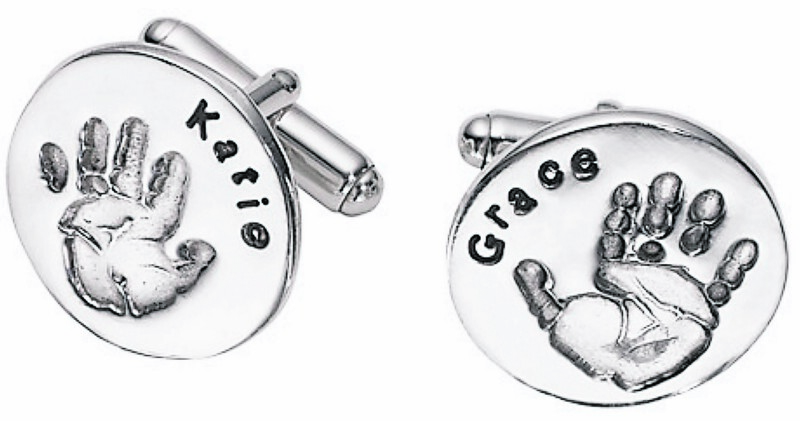 the rose personalised hand or footprint cufflinks, £130 from John Lewis. 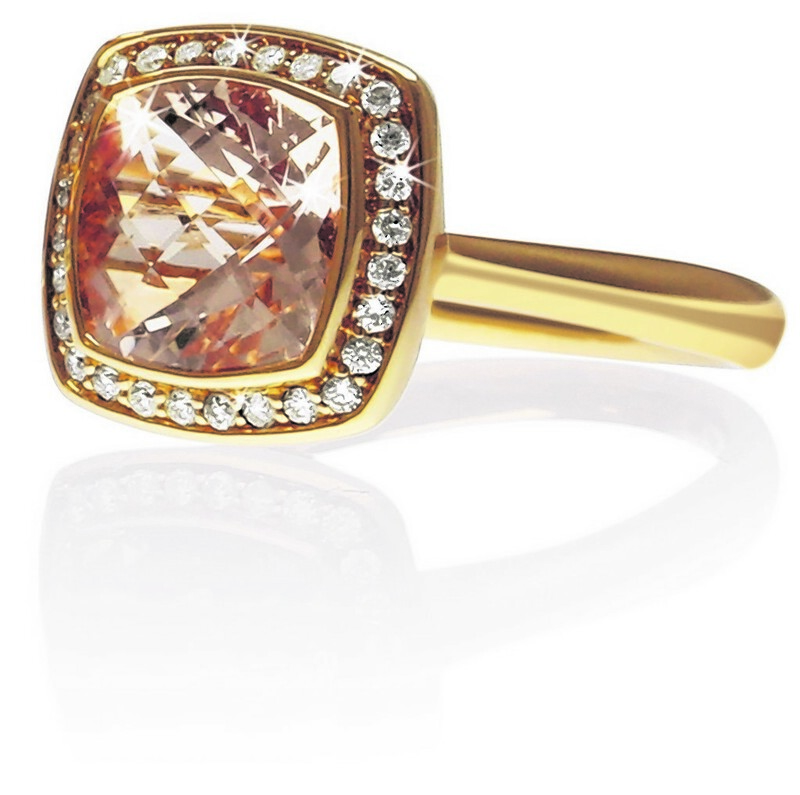 It’s not every day you have an excuse for a treat, such as the 18ct rose gold cushion morganite and diamond ring at £1,250 from Finnies, Aberdeen. Bring in some cheeky humour with the Kiss Me Quick Simon Carter cufflinks, £50. 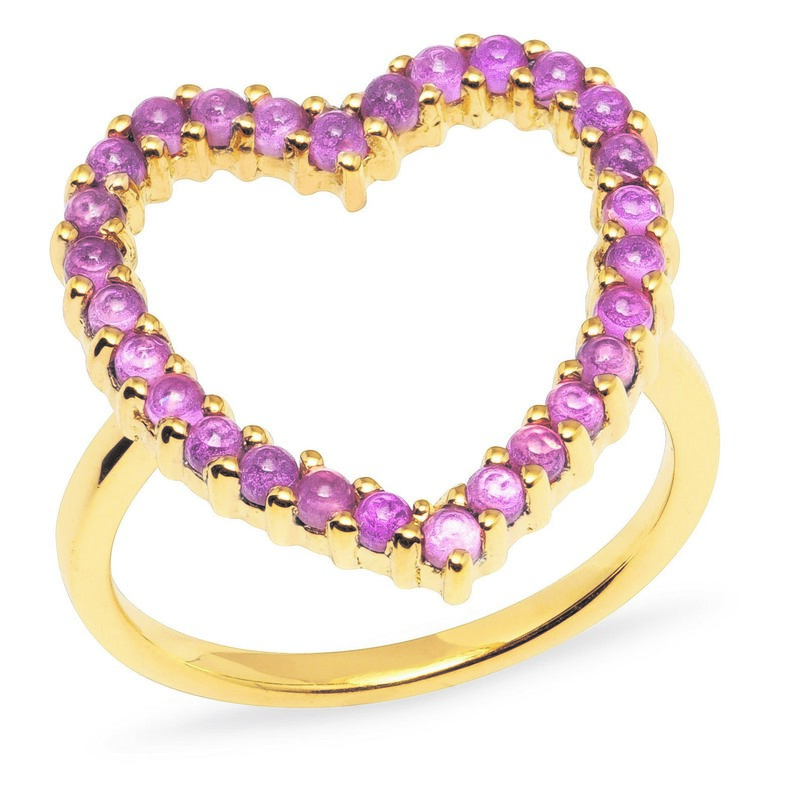 Shine like a diamond with this Lola Rose love heart ring, £85. 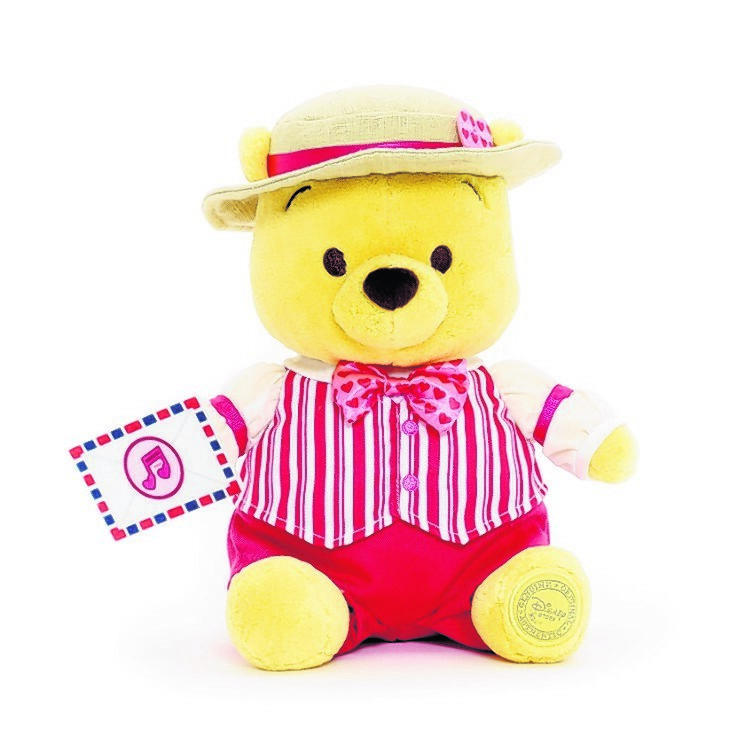 Winnie the Pooh is the perfect Valentine’s partner – soft and cuddly and £14 from Disney. 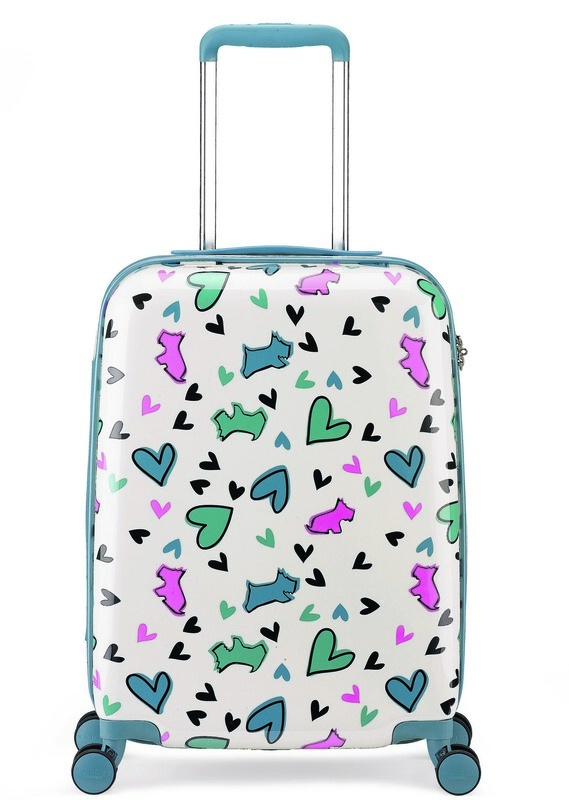 A romantic break requires the right luggage and Radley has you sorted with the Love Me, Love My Dog suitcase, £139.